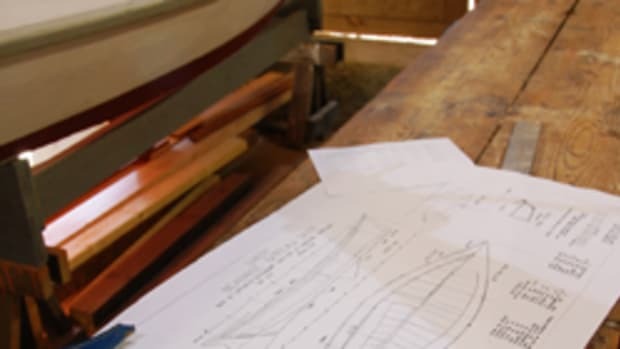 Bob Trygg&apos;s love for boatbuilding started in 1948. Today, he and his wife, Virgene, have built 29 boats - with another on the way. The most labor-intensive one was the 33-foot ketch they built together in the mid-1970s with some help from friends, neighbors and family. They crafted a vessel made from 7,000 pounds of lead they melted and poured for the boat&apos;s ballast and 30 white oak, hand-sawn and shaped frames or ribs along with a white oak rudder and teak deck. "Most boatbuilders have a dream boat and mine at the time was the ketch," he said. Click here for a profile of the boatbuilding couple.